The Dyersburg real estate market is scarce. What I mean by that is there are not a lot of homes listed in the Dyersburg Tn market. Houses that are priced correctly are getting snatched up one or two days after being listed. If you are reading this and own a home in Dyersburg and you are ready to sell, call me or my staff today at 731-285-2277. Many people think that they should wait until spring to sell but the market is red hot right now! 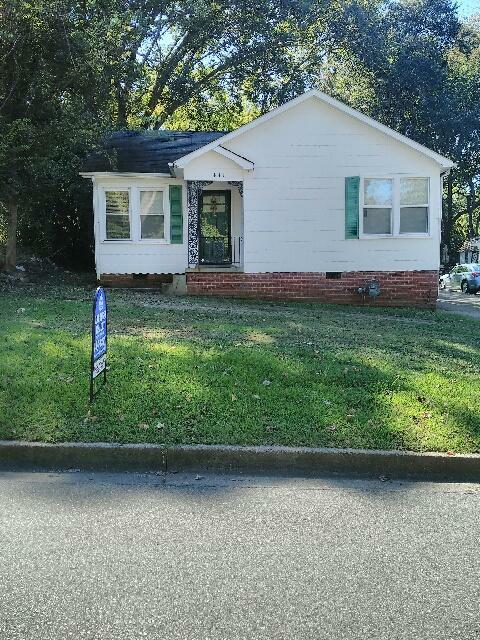 This is a 2 bedroom 2 bath recently listed for $86,900.The location is 1217 Speedway. The roof is about 6 vears new and the kitchen and laundry room were recently updated. 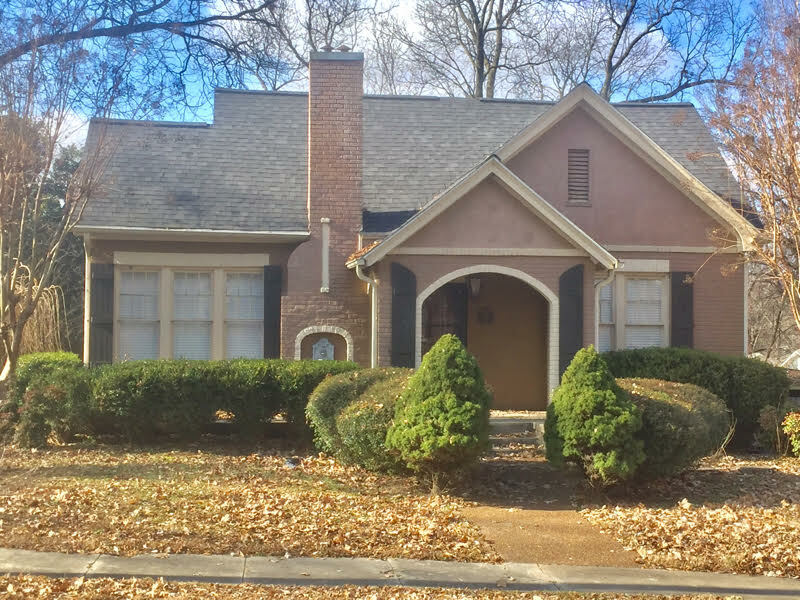 Wondering about the Dyersburg real estate market? Let me put it as simple as possible. If you list your home within 2-3% of the actual value it should sell quickly if you have done your home work. By home work I mean is your house presentable? All all the repairs completed? Is there any glaring defects? Home sales are actually down only because of the lack of homes on the market. I personally have 6-7 clients just waiting on the right home. Other good agents in Dyersburg also have buyers waiting to purchase. If you are thinking about selling and waiting till spring then this message is for you. Spring in the real estate market is already here. Call or text Mike Frazier at 731-589-7841 to begin the process of selling or even buying your home. What Is My Dyersburg Tennessee Home Worth? 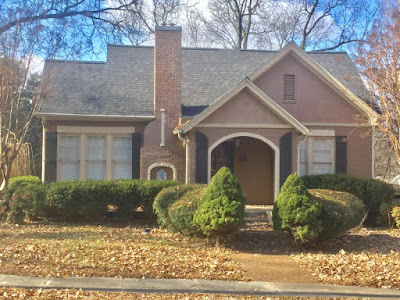 Are you wondering what is my Dyersburg Tennessee home worth? Since you googled that very question and found this post I would be happy to share that value with you. First of all I will need your current address and name on the tax card. I will do a drive by to make sure what we are discussing and then I will pull up 3 fresh sold compatibles(within the last 6 months since sold) and 3 current active compatibles which are homes on the market that your home will be competing with. With that information in hand I will ask you for an appointment to bring you all this information to help you make an educated decision about selling your Dyersburg home. Please call or text me on my cell at 731-589-7841 and I will be happy to assist you. If you prefer one of my Carousel Realty agents that can be arranged as well.